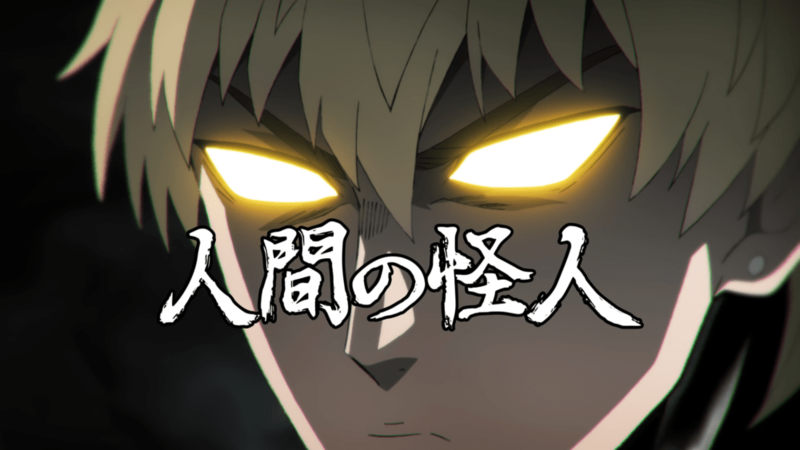 Following the heat of Episode 1, the One Punch Man Season 2 Episode 2 will be an action- combat heavy episode. The episode has been scheduled to release on Tuesday, April, 16th. The episode has been titled as “Human Monster”. Here is One Punch Man Season 2 Episode 2 Synopsis and Preview. Garou who shows up at Hero association meeting take down underworld dwellers and three Class- A heroes. The Hero association’s Sitch was intimidated by his tremendous combat power. While Speed-o’-Sound Sonic shows up at Saitama’s house who came to challenge Saitama as his rival. While Hellish Blizzard along with her subordinates shows up at Saitama’s door offering him to join their faction which he refuses immediately. This pissed her off and orders Eyelashes and Mountain Ape to attack him. Note: the article will be updated with preview images as soon as they will be available. We are now on VK.